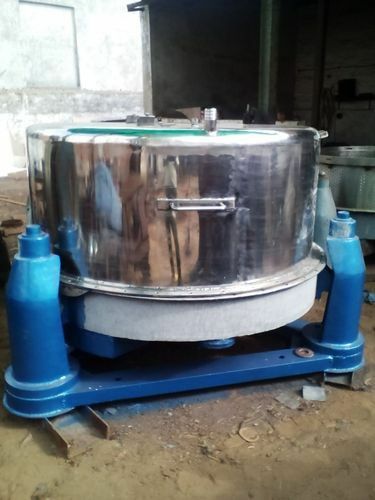 Our well-developed firm is engaged in manufacturing a reliable range of Industrial Centrifuge, Electric Dryer, Industrial Pulverizer, Industrial Blender and Hydro Extractor. Furthermore, we also provide Blender Repairing Service. We are the highly responsible manufacturer outstanding quality range of Industrial Centrifuge, Electric Dryer, Industrial Pulverizer, Industrial Blender and Hydro Extractor. Furthermore, we also provide Blender Repairing Service. Our products are manufactured using premium quality raw material and sophisticated technology in total compliance with the set international standards.